A leading name in the field of education, Manipal Global Education Services provides high quality higher education services across India and abroad. 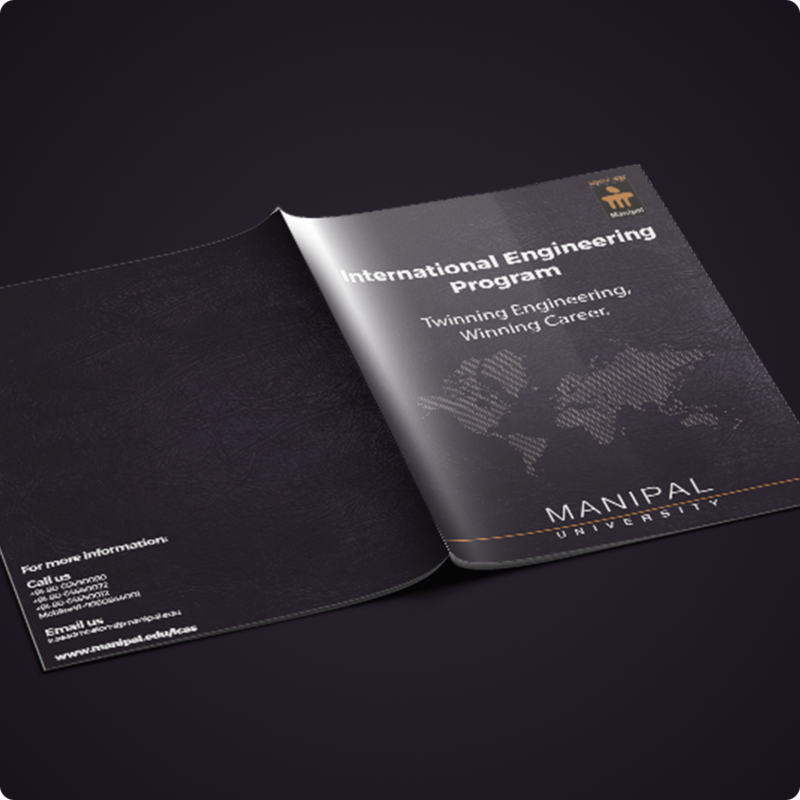 Manipal is synonymous to innovative and quality education services with a student count of over 400,000 students from the world over. 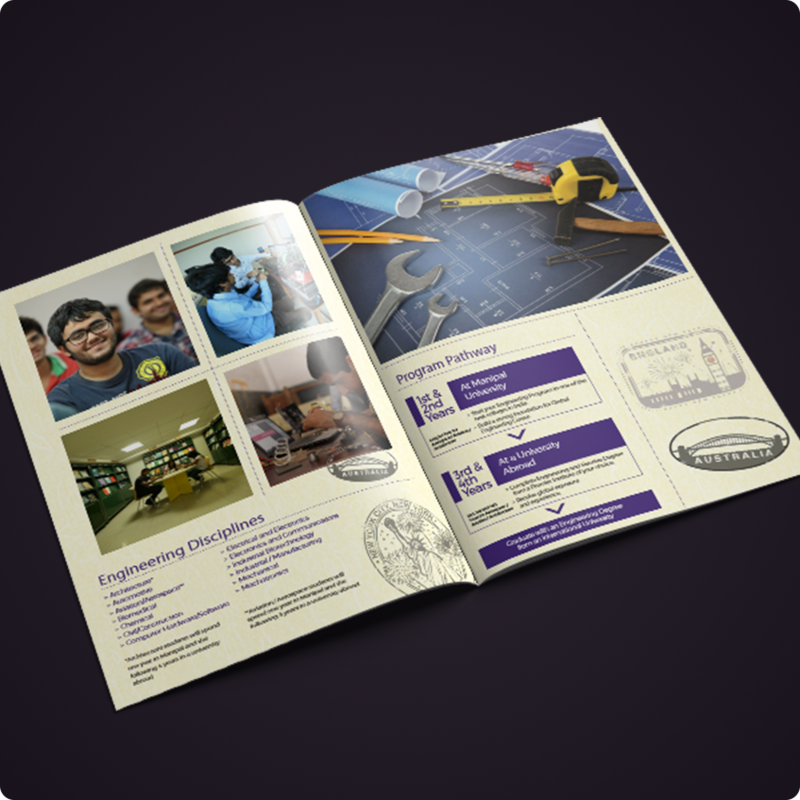 Manipal Group came to us to add a new creative feel to their collaterals. 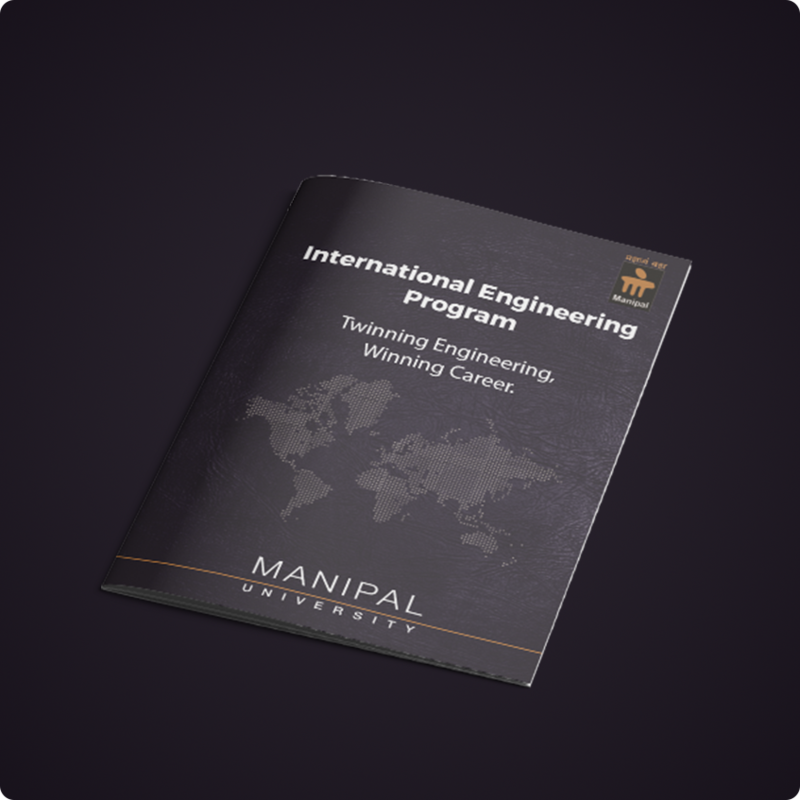 With a time crunch of delivering the project in a day, we worked with almost no brief and worked on the content too, earning appreciation from some of the top CXOs at Manipal!